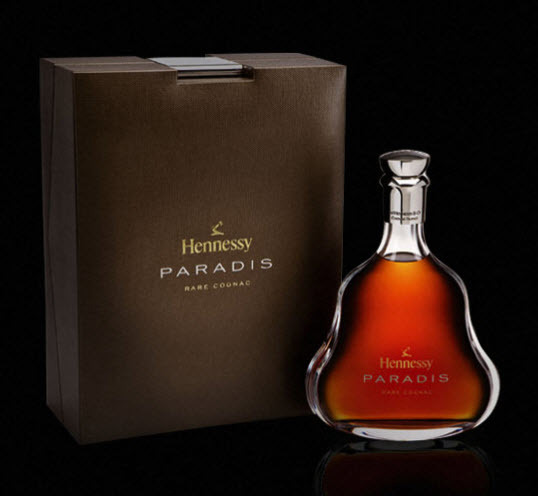 If a gourmet blend exists, revealing the rich successive aromas that great cognac can obtain, it is called Paradis. Paradis opens the gates of a refined, unique and elegant dimension. These aromas endlessly stretch and renew themselves, leading to a harmonious depth in the mouth. Honey, floral notes, truffle and mild spices fill the palate in an explosion of flavors. Very soft hints of cardamom and cinnamon, as well as candied fruit give way to fragrant notes recalling dried roses or sweet briar rose jam. Paradis plays with these fragrant paradoxes, offering an endless consistency to the palate. Gently revealing itself by little touches, Paradis endlessly appears as fresh as a new day. Its subtle texture allows it to gracefully blossom with a deep and fragrant persistence. 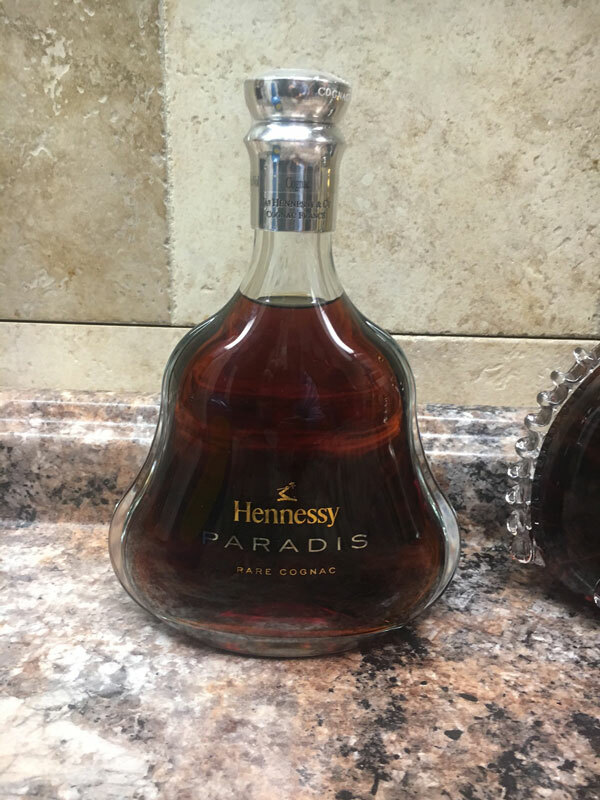 Paradis is the fruit of successive blends that combine more than a hundred exceptional eaux-de-vie aged for between 25 and 100 years. 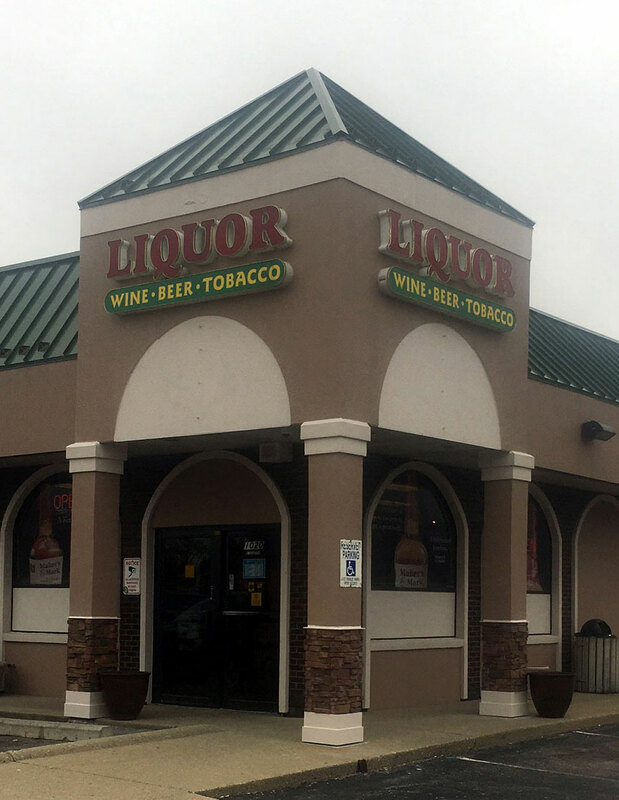 Chateau De Vin in Rochester Hills has Hennessy Paradis Cognac.